When placing business interior plants, it’s important to be mindful of their lighting needs. And, if you believe – as many people do – that our lives are affected by our surrounding environment, you may want to also consider following the principles of feng shui as you decide where to place your indoor office plants. Feng shui is the ancient Chinese art of placement, and the practice involves directing energy flow by arranging interior spaces to align with nature. In the office environment, using feng shui is believed to enhance clarity, productivity and harmony. And, the design principles may even help create more successful energy in the workplace. Well-placed business interior plants can help bring a positive energy flow to your office. Fortunately, the rules for feng shui design are flexible, as the basic idea is to create harmony and balance within the environment. Here are some tips to help you place your indoor office plants according to feng shui principles. The entrance of your business is where you welcome clients and guests. Hanging or placing indoor plants in the entryway may improve the overall look – and overall luck – of your workplace. Sharp structural lines in your office – like corners, jutting walls and protruding beams — are said to block the flow of chi, leading to negative energy in the workplace. Plan a plant design that hides these harsh lines and enhances the positive architectural features of your business interior. Don’t think about indoor plants as separate from your furnishings and fixtures. 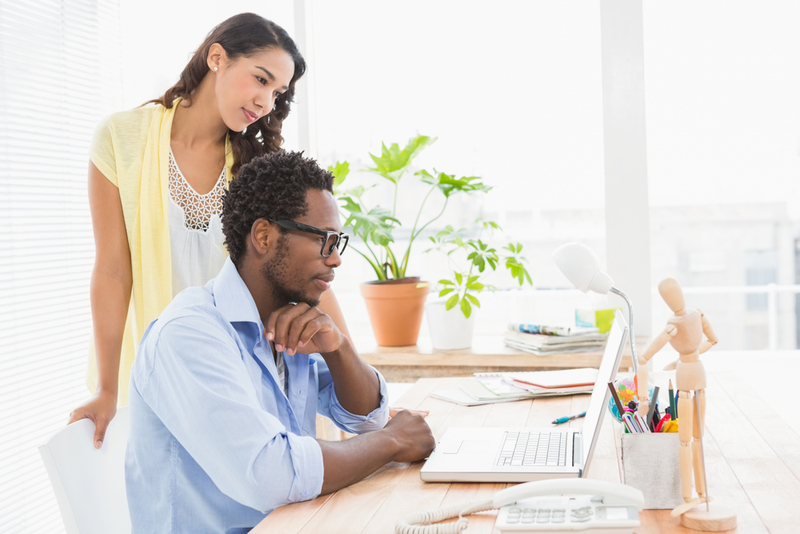 Feng shui principles consider plant design as a part of your office décor. Think in terms of energy flow for each office or business interior space. Keep balance and harmony in mind, and consider placing pairs of plants to increase chi. The plant varieties you choose also matter if you want to follow feng shui principles. Avoid indoor office plants with sharp, pointy leaves or thorns, as they give off negative energy. 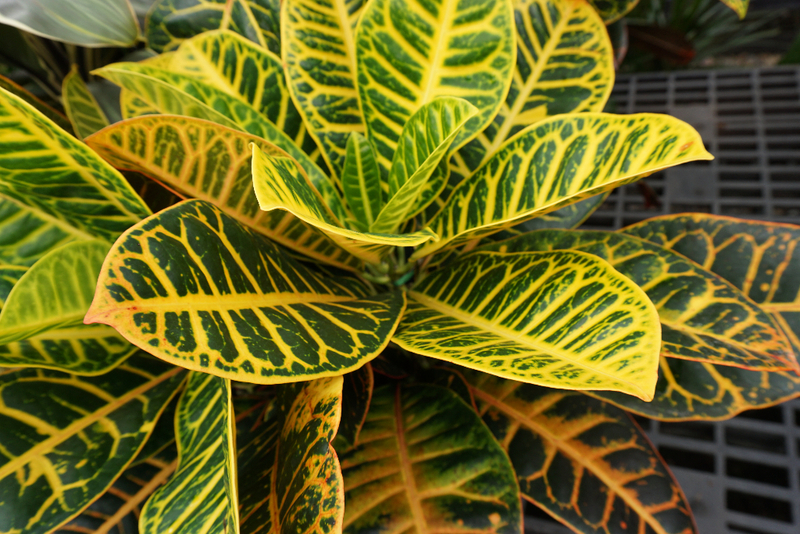 Large, round leaves are best, and woody plants are particularly beneficial. 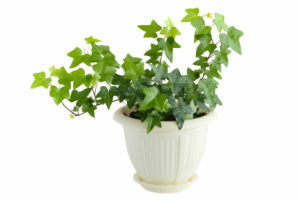 Indoor office plants that are dead or dying should be discarded, as they are said to bring negative energy. Keep only healthy plants around to boost the flow of positive energy within your business interior. Would you like some help with your business plant design? A professional interiorscape service – like Living Creations – can help you find the optimal placement for all your indoor plants. Living Creations, a leader in the Salt Lake City area interior plant service industry for decades, is known for our exceptional quality and customer care, as well as our affordable pricing. To schedule a free consultation to discuss placement for your Northern Utah business interior plants, contact us today.